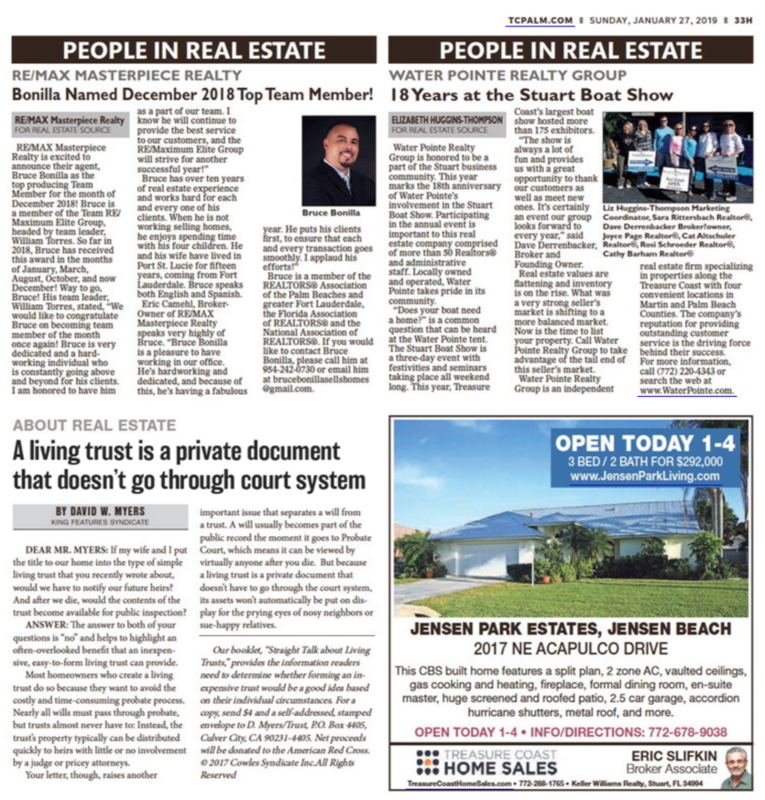 While digital marketing remains front and center, when it comes to promoting your property, print advertising is still an important part of our real estate marketing toolkit. 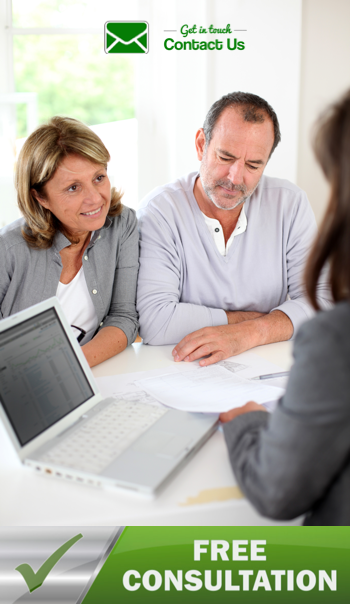 Contact Us to schedule a free consultation. 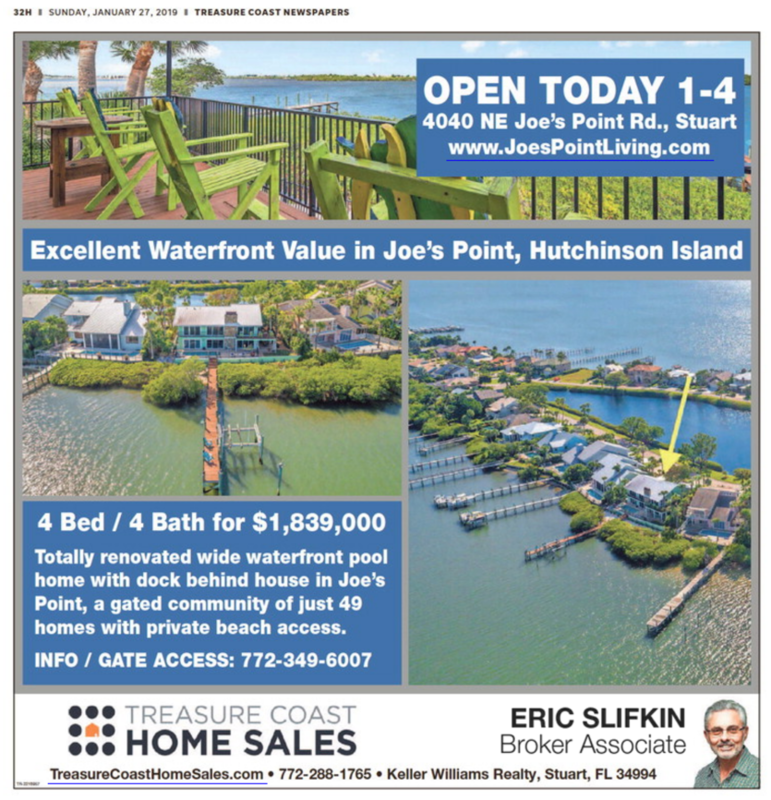 Whether buying or selling a home on the Treasure Coast we are always happy to meet with you to discuss your wants and needs, no obligation. Call the experts in online real estate marketing at 772-288-1765 for a free home valuation plus a review of how these items could increase the market's perception of the value of your home: curb appeal, staging, photographs, social media, and other online marketing venues. Property-specific print and online markeing. 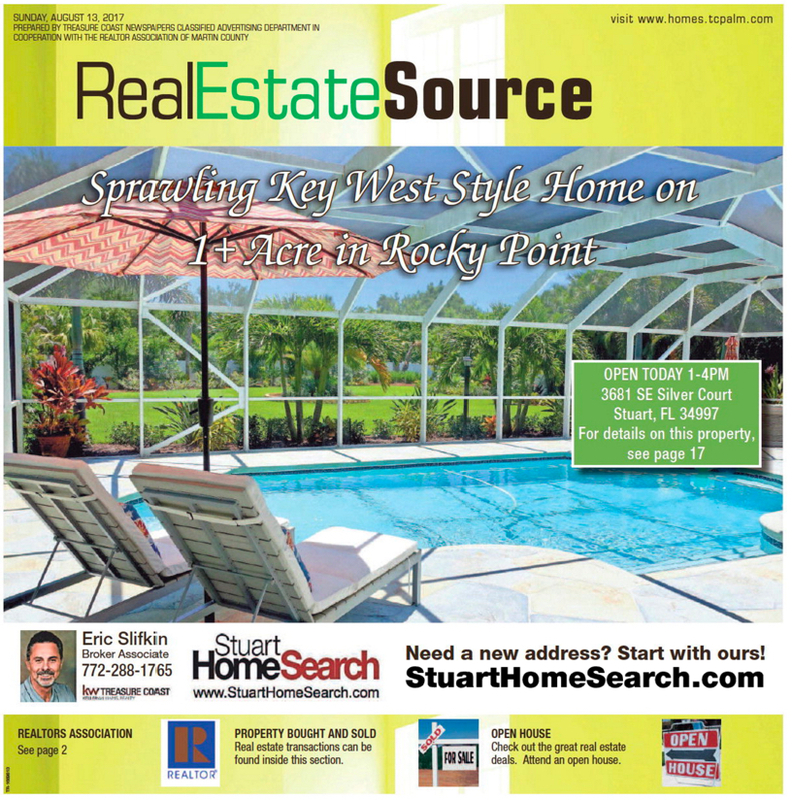 Selling a home along the Treasure Coast can bring up many questions. Where do you start? What should you know? Can you do it independently? 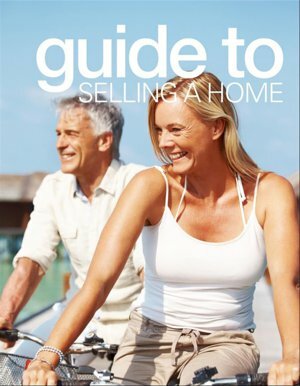 To help relieve your selling anxieties here's an expert guide to listing a home, which was designed to inform you about all the steps of selling a house, gain confidence, make informed decisions, and act as an educated seller. 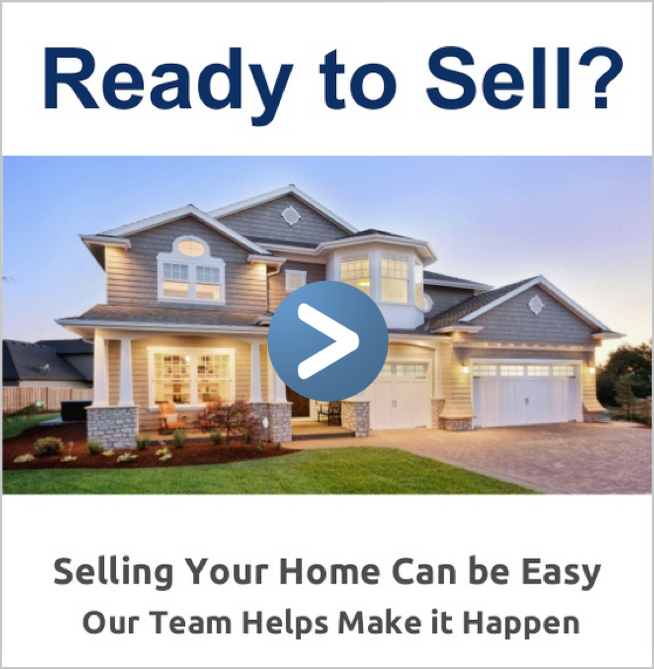 Click on the image above to download your free copy of The Guide to Selling Your Home or reach out to us with any questions. We can answer them all.